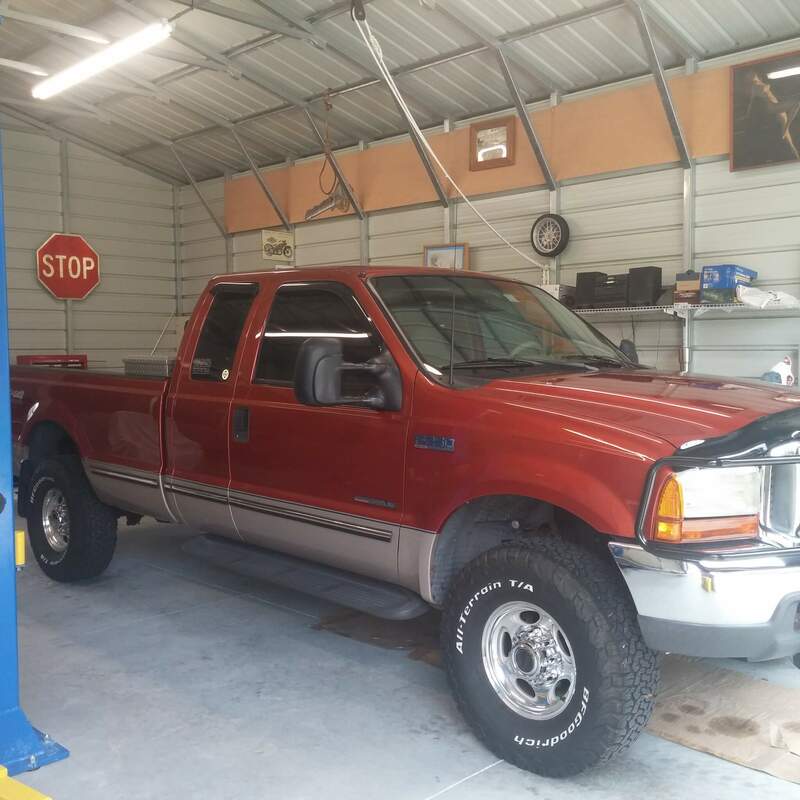 1999 Ford F250- Robin H.
Bought new. Loved this truck from day one. I drive it as I want and take good care of it. Never wrecked, original paint, new leather, custom transmission. 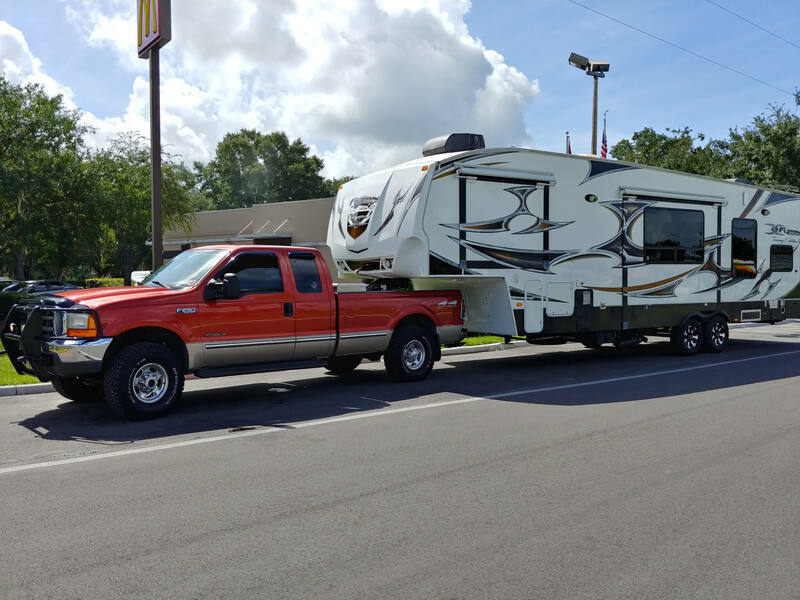 This truck now hauls my fifth wheel all over the US as full-time RVers. I wouldn’t trade this truck and it’s 314000 miles for 2 brand new ones.